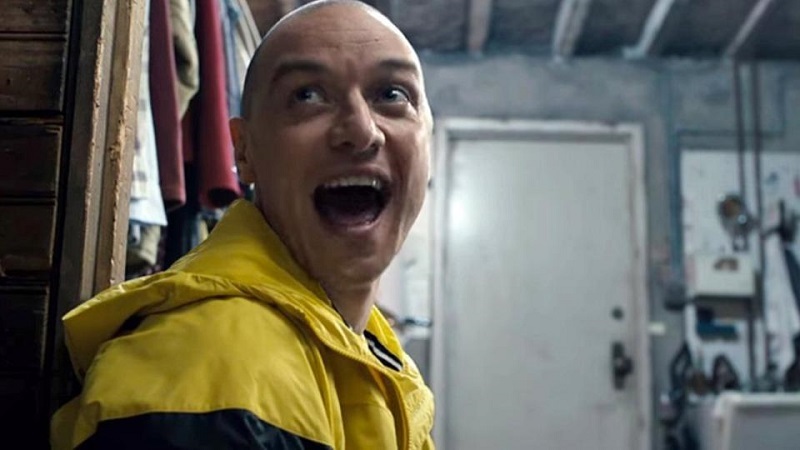 The Campus Activities Board will screen M. Night Shyamalan’s “Split” at 2:30 and 6:30 p.m. Thursday, April 20, and 6:30 p.m. Friday, April 21. Three teens are kidnapped and imprisoned by a ruthless stranger (played by James McAvoy). As they plan their escape, they soon learn that their captor suffers from multiple personality disorder – with 23 different personas. The movie is free and open to the campus community. CAB will provide free candy and drinks.